This half term, we are going to be thinking about our school and our local area, and where we are in the country and in the world. We are going to imagine that a new family are going to be moving from another country to Beeston and that the children of the family will be coming to join our school. How would we describe our school / Beeston to them? What will they see when they arrive? What would we tell them to look out for? What do we think they will like about it? learning about British artist L.S.Lowry, and looking at his work. 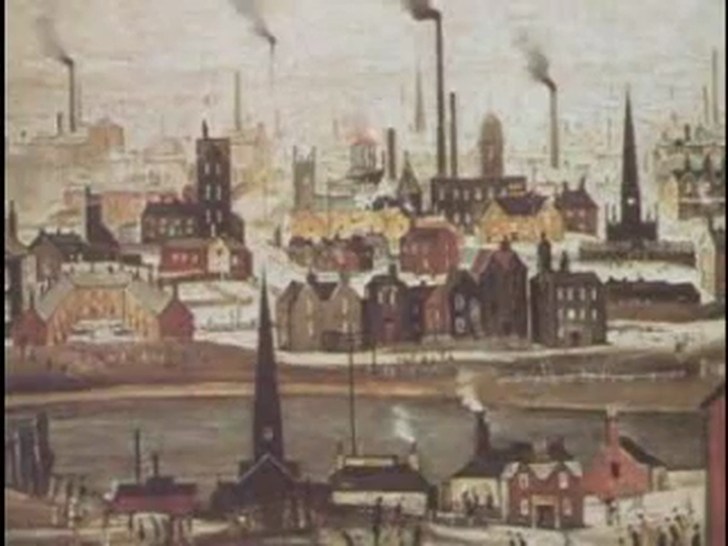 (He drew and painted lots of pictures of towns and cities and the people in them). doing our own drawings and paintings in the style of Lowry. This is a song inspired by the work of L.S. Lowry. We have looked at in class and even played it while we did our own 'Lowry pictures'. We really enjoyed it!